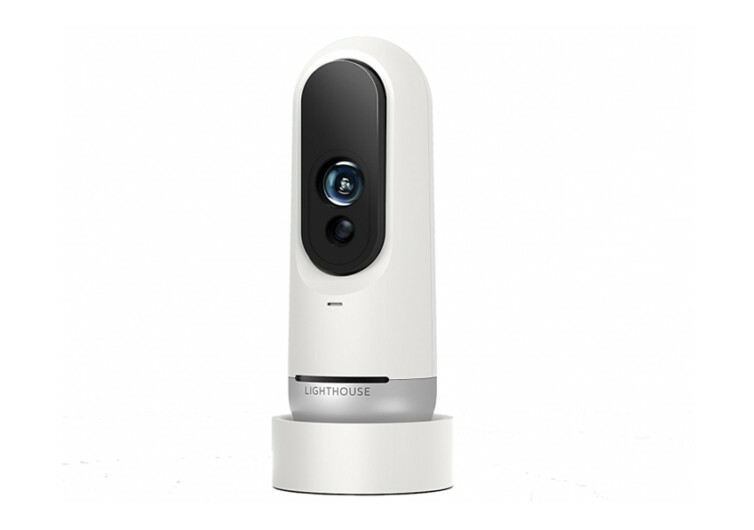 The Lighthouse home security camera system promises to deliver a different experience from your conventional home camera systems by giving you superb video surveillance and recording capabilities and two-way audio communication. While the features are not exactly new, Lighthouse nevertheless made significant improvements in the quality of video and image feeds from its high-resolution camera that records events in 1080p HD video. 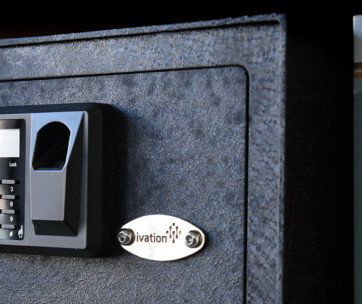 It also comes with night vision capabilities that are now the standard in many home security camera systems and complete with 3D ToF camera sensor. 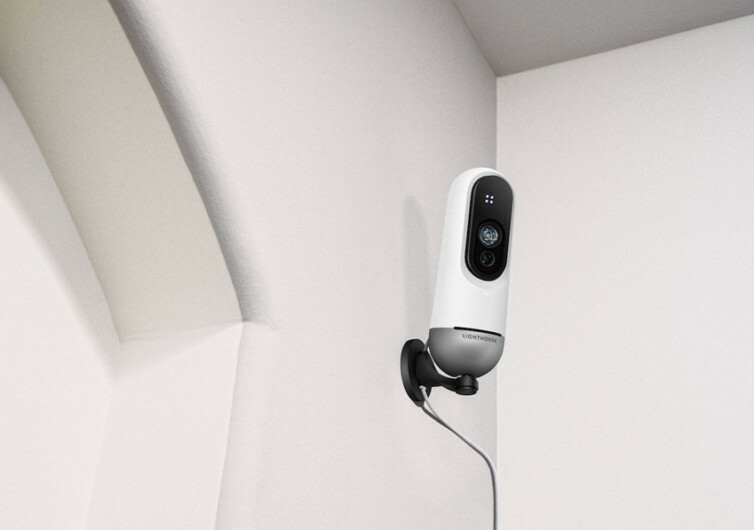 It comes with dual-band Wi-Fi connectivity allowing for a more seamless management of home security camera operations regardless of your current location. 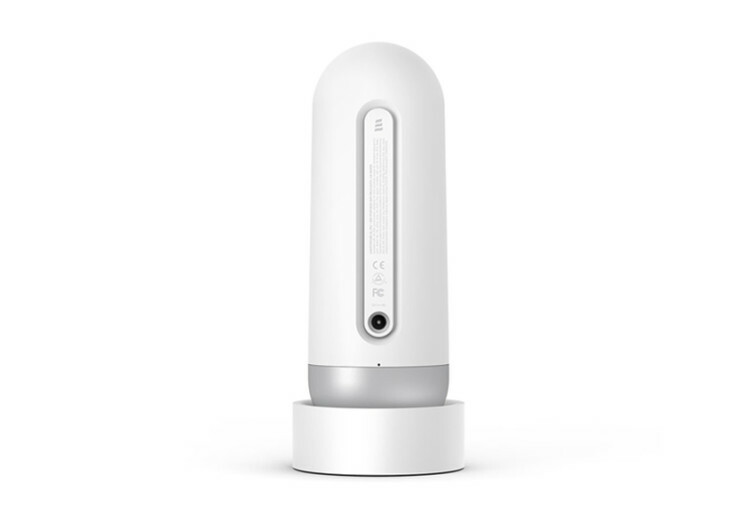 Lighthouse also allows you to provide exceptional controls so you can easily manage who can access your home with necessarily triggering Lighthouse’s built-in security siren or even its instant connectivity to 911. 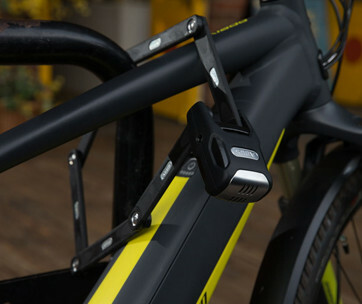 Lighthouse also comes with voice-operated video search, allowing you full control of the device without so much as lifting a finger. 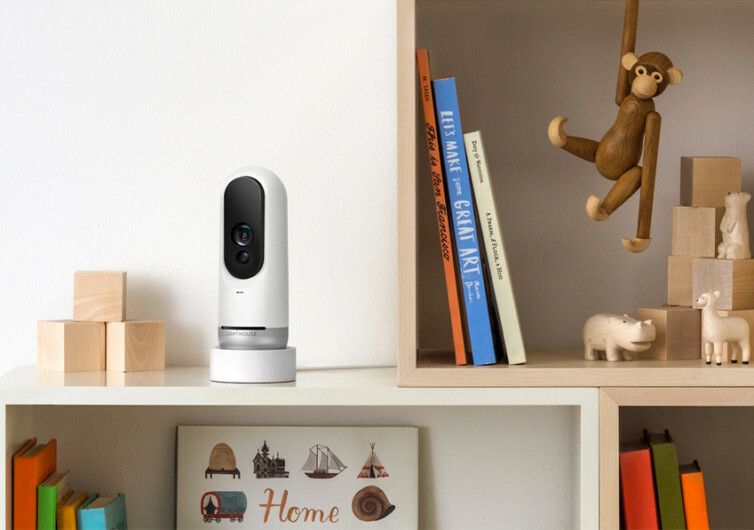 Lighthouse may not be the kind of home security camera that you have in mind, but it sure is creating positive vibes in its growing community of users. 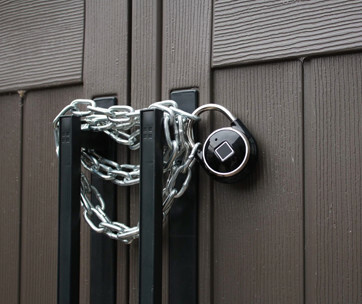 It is proof enough that the Lighthouse is a great security tool to have in a modern home.